Today we are taking a jaunt to America on the anniversary of the death of Francis Hopkinson, so I should hope my colonial gentleman might give this missive the once over. 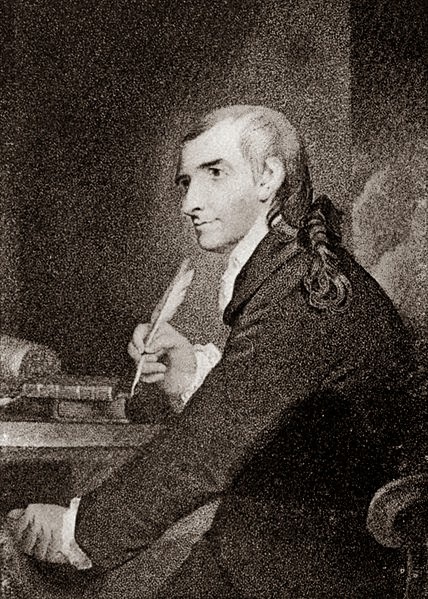 Hopkinson signed the Declaration of Independence, tried his hand at a little composition and served as a judge for the District of Pennsylvania. However, it is his part in the creation of the first America flag that has piqued my interest today! Hopkinson was a member of the committee who designed of the Great Seal of the United States and his political career was something to be reckoned with. He had friends in high places and no small amount of influence and respect, so when he decided to approach the government on the matter of just who had conceived of the stars and stripes motif, he must have hoped that the resolution to the matter would be quick and painless. 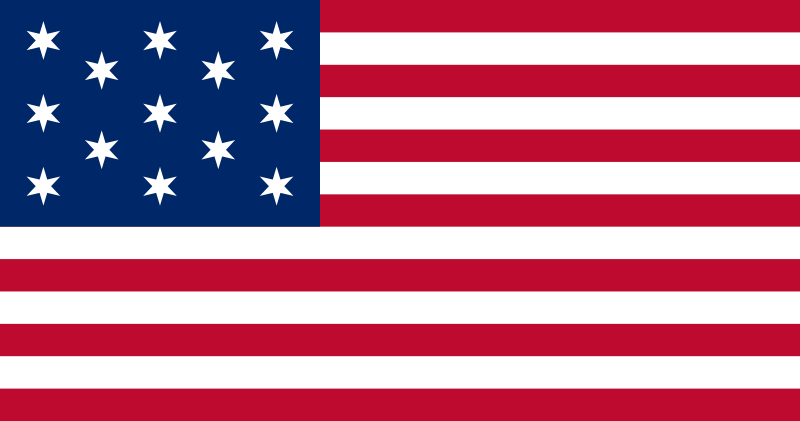 In 1780, Hopkinson composed a letter to the Continental Board of the Admiralty in which he informed them that the flag of the United States was, without a doubt, his own work. Although there is some debate over exactly what Hopkins design looked like, it most certainly featured the familiar stars (albeit six pointed versions) and stripes that have since become so iconic. In his letter he referred to this design, along with his recognised work on the Great Seal of the United States and other items, as "the Labours of Fancy". In return for his work Hopkinson sought no financial recompense but instead asked for a payment of "a Quarter Cask of the public Wine". However, when his letter received no response, he wrote again and this time requested a settlement figure of £9. With this invoice now awaiting payment, the case was passed along bureaucratic channels to the Treasury Board and in October 1780, Hopkinson was informed that his claim was rejected. The primary reason given for this rejection was that he "was not the only person consulted [in the design of the flag]". Hopkinson was furious at the outcome to his case and determined not to let matters drop. Although no other person came forward to claim credit for the design, all of Hopkinson's appeals fell on deaf ears. He went to his grave believing he had never been given the payment nor credit that was rightly due to him and debate over his part in the iconic flag remains alive to this very day. Nine measly pounds could not be spared for what was to become an icon. Shame!